Chez Moi opened, hurry up and reserve your kids' seat ! Dear Mirna, Paula, Karen, Sandra, Joceline, Carla … and all ChezMoi team! Im dropping a small thank you and appreciation note to all of you! When I heard the voice of my dear mother this morning, talking about how Divina and Ayana were running to reach the nursery, my heart jumped from my chest! Divina was jumping on the stairs of ‘ChezMoi’ and Ayana was running to meet her teacher and hug her…. And this is enough for kids of 2 and 4 to say “Mami we are super happy in here, don’t worry about us”. I cordially thank each and every one of you, who is doing a tremendous effort to make my girls so happy and create a family environment for them, despite me being away! 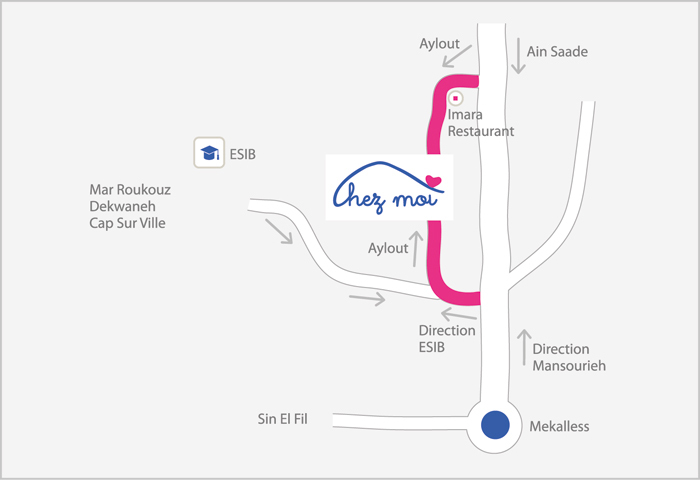 Kudos to ChezMoi team!!! Ya3tikon alf 3afieh! We feel very lucky having our sons in ChezMoi and very pleased with the quality of care which Christopher has received for the past 7 months.